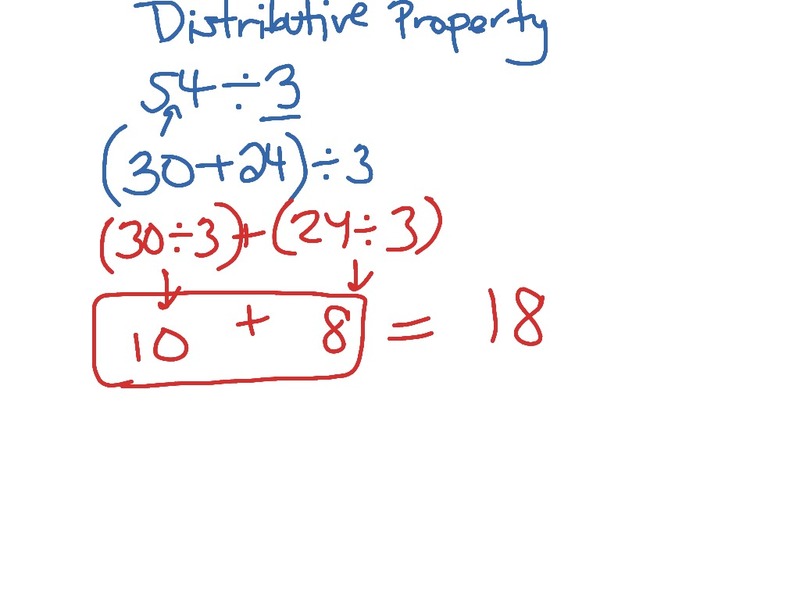 How do you interpret a remainder in a division problem? 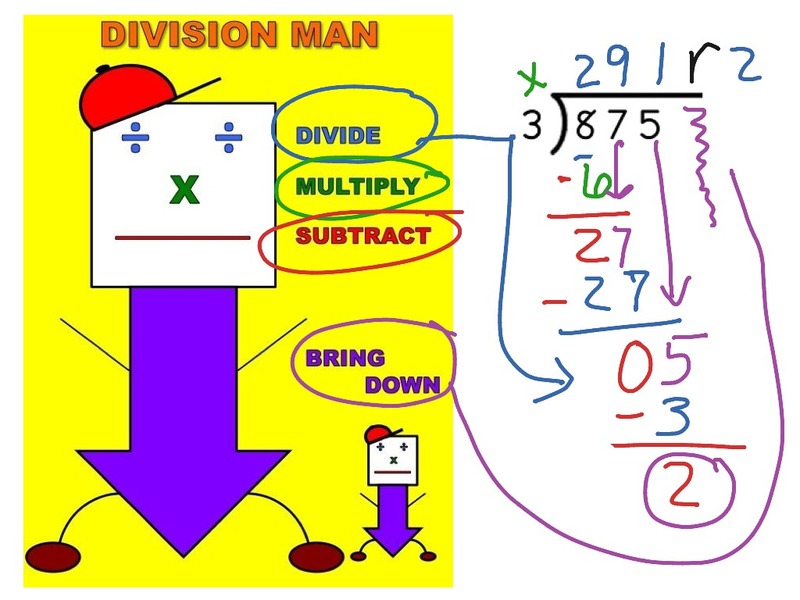 A remainder is the amount left over when something cannot be divided evenly. ProblemThe fourth grade is taking a field trip. They need to rent minivans to get there. There are 125 people going. Each minivan can only hold 8 people. How many minivans does the school need to rent? You can divide to find the number of minivans. 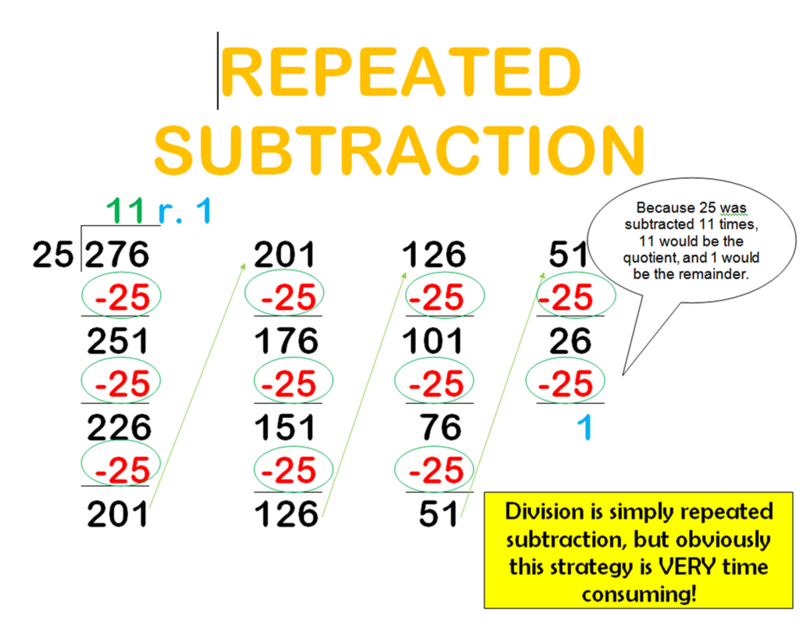 There are different ways to interpret the remainder of a problem. *Answer where you add 1 to the quotient. Think: How many minivans does the school need to rent? You will need 16 minivans for the trip. 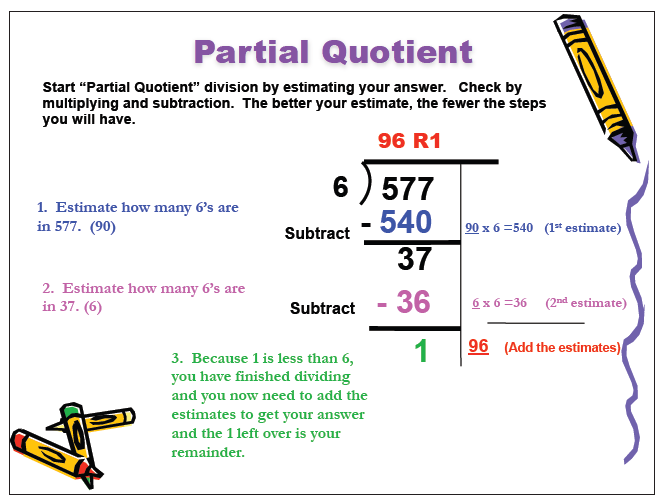 * Answer where you use only the quotient. Think: How many minivans will be completely full? There will be 15 minivans completely full. * Answer where you use only the remainder. Think: How many people will not fit in the minivan, if they took 15? The remainder is 5. So, 5 people will not fit in the minivans. 16 Think can 4 go into 16?